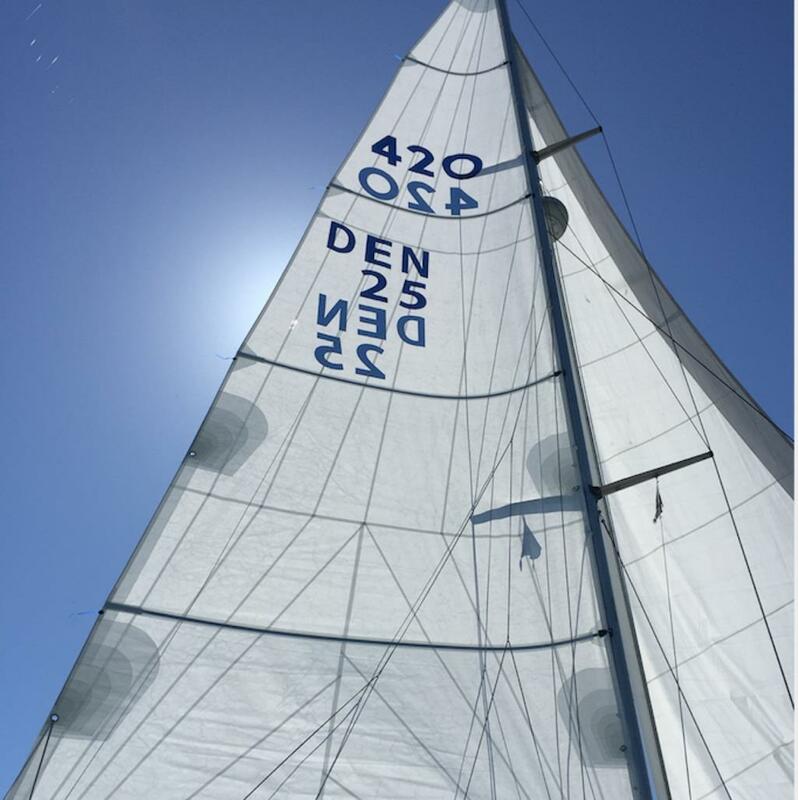 Bianca 420 is extremely well maintained. 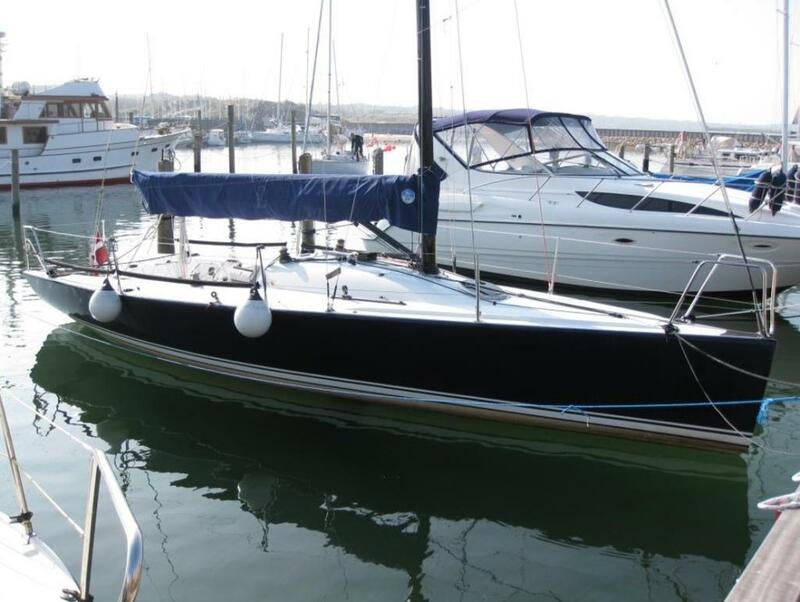 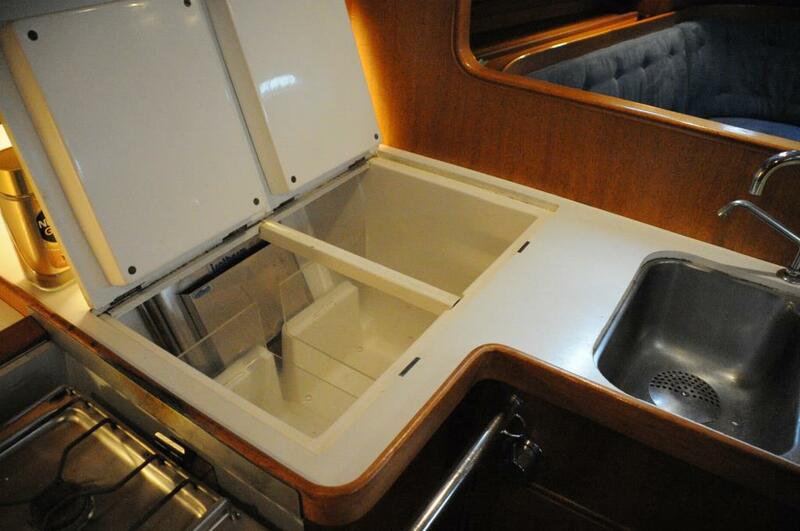 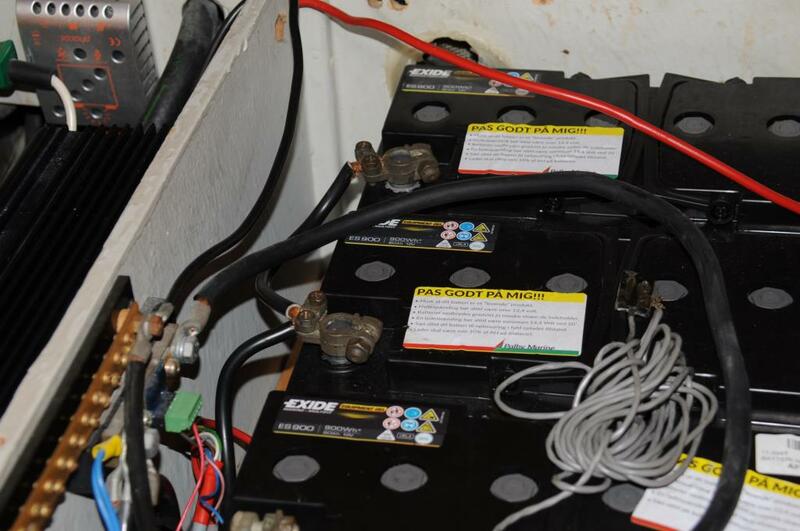 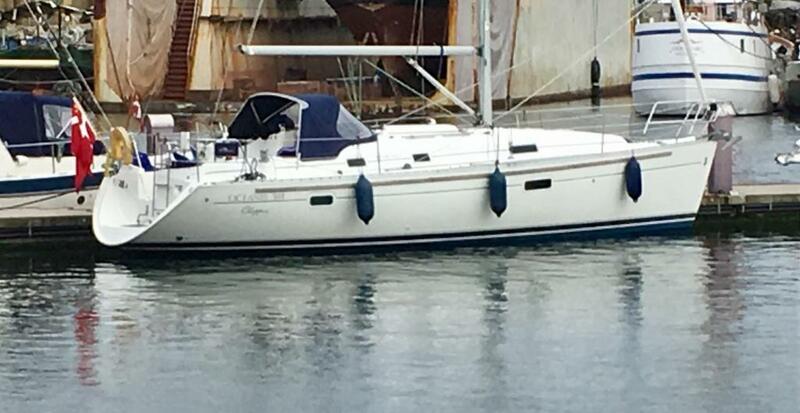 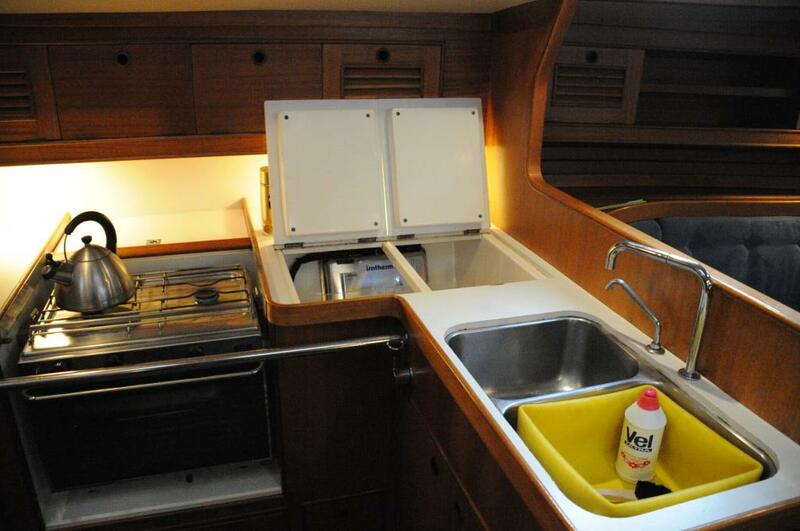 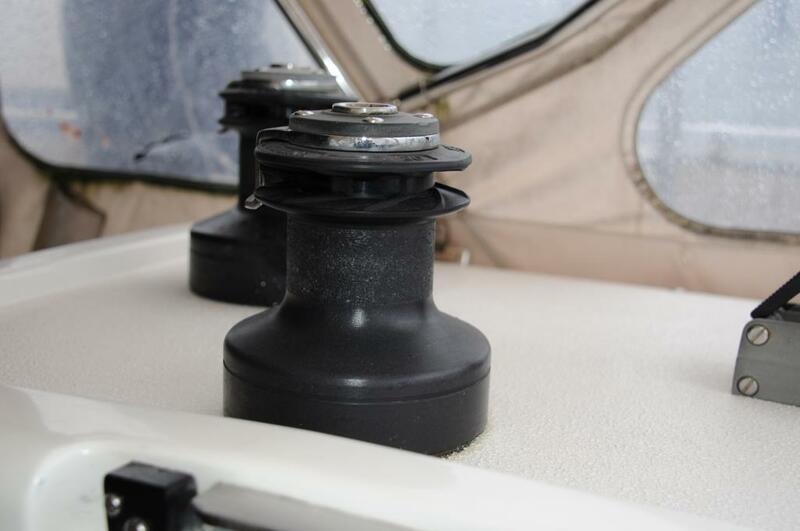 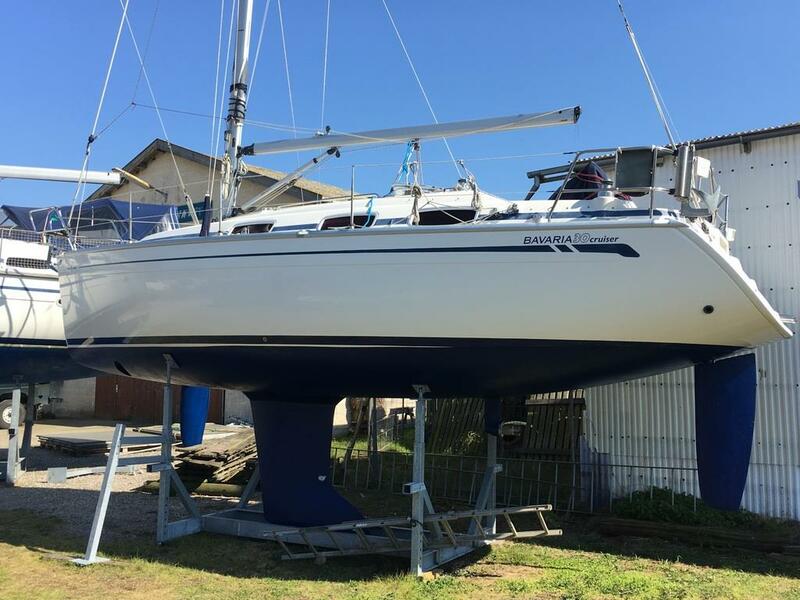 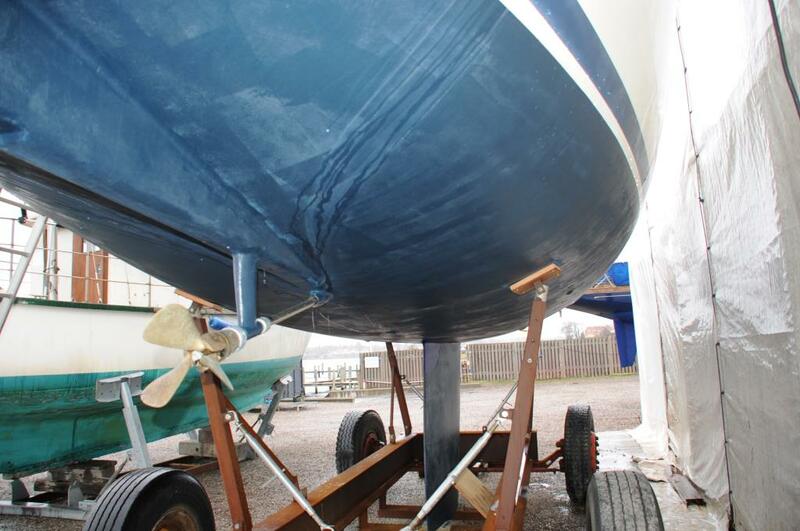 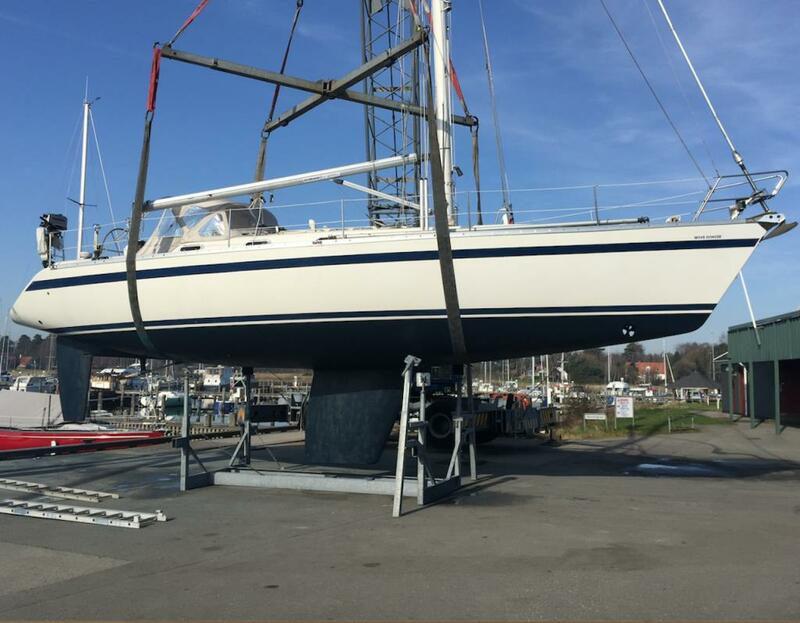 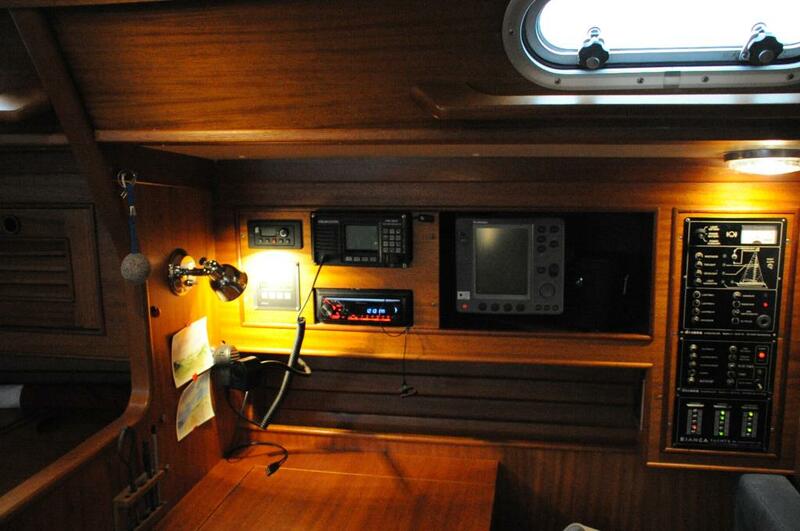 Has been continuously upgraded with both sails, electronics and electrical installations. 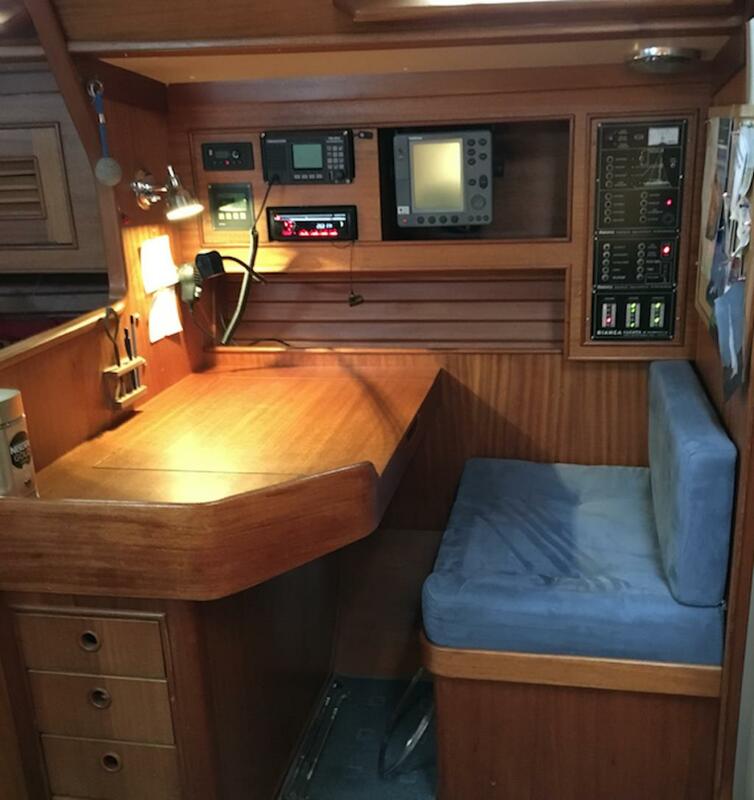 A beautiful stable sea sailor, with a good safe cockpit and steering wheel steering. 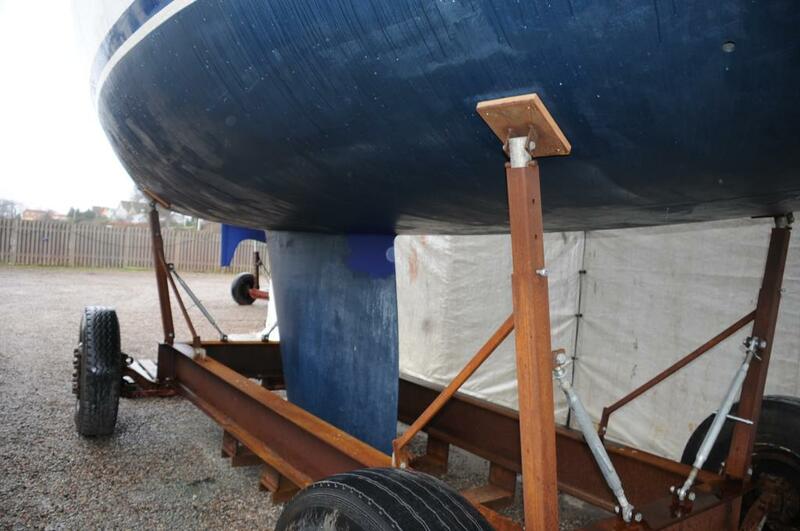 Heavy-duty boat with roll bar. 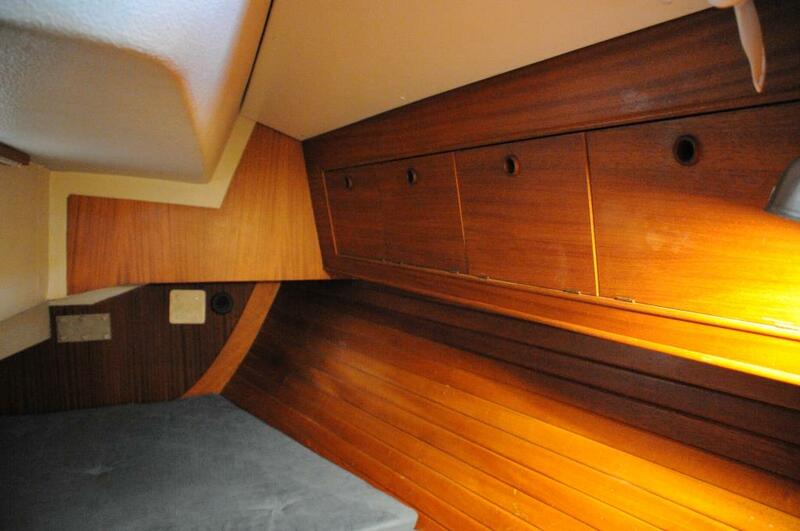 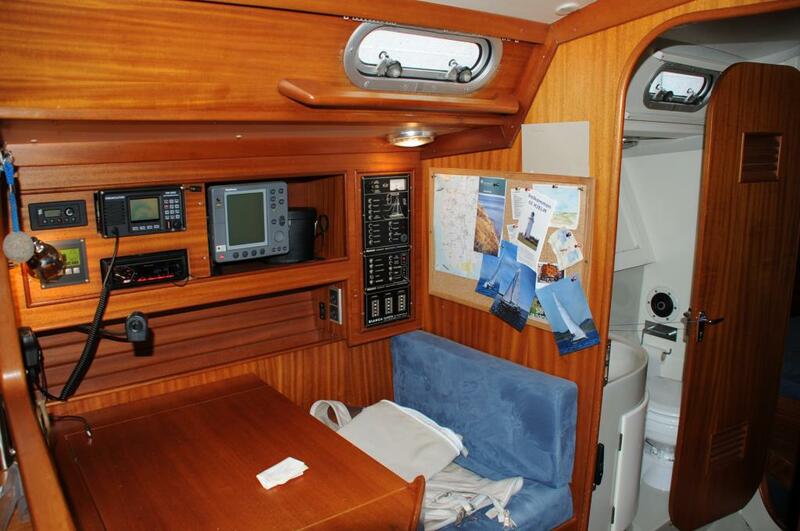 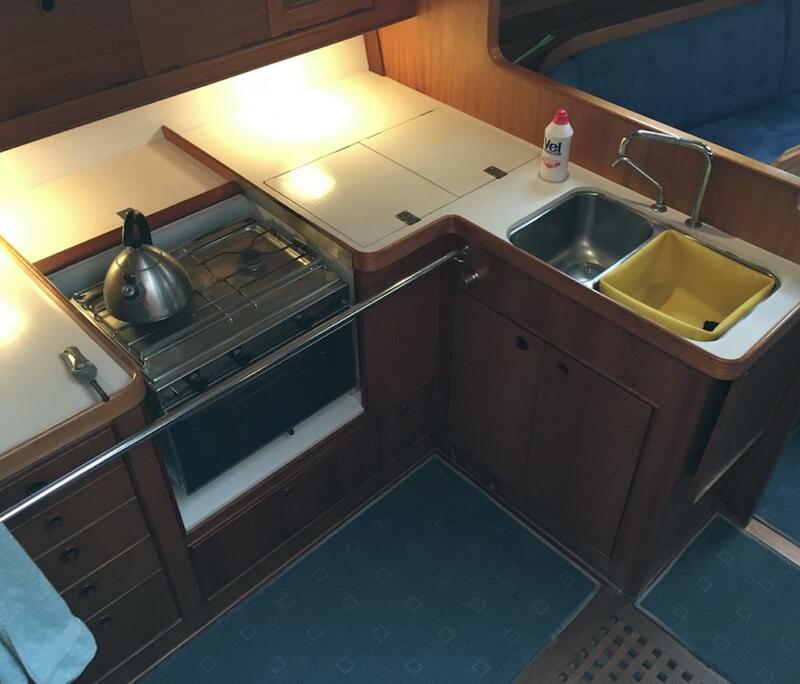 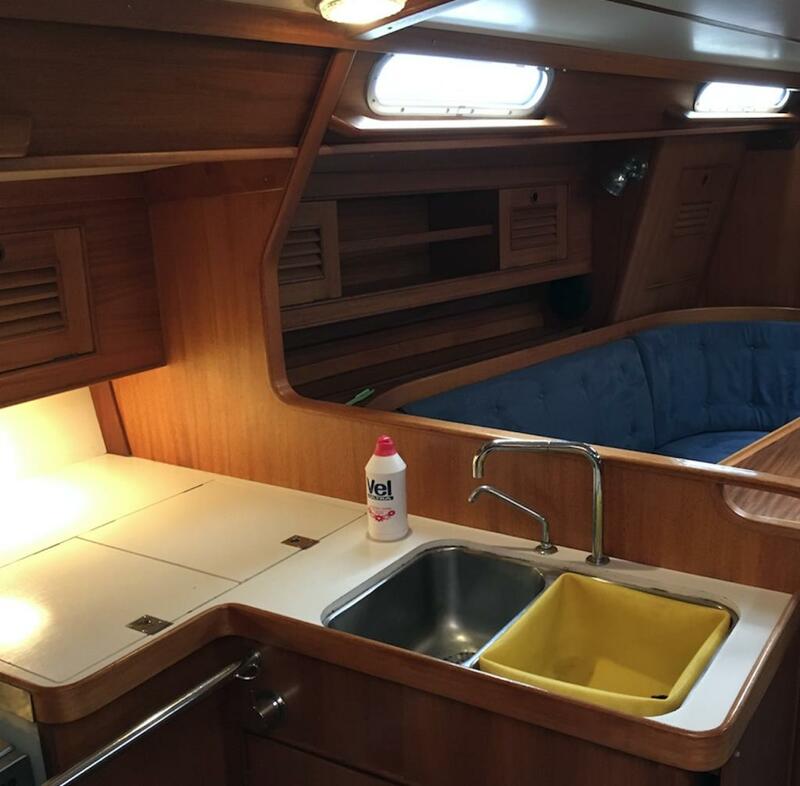 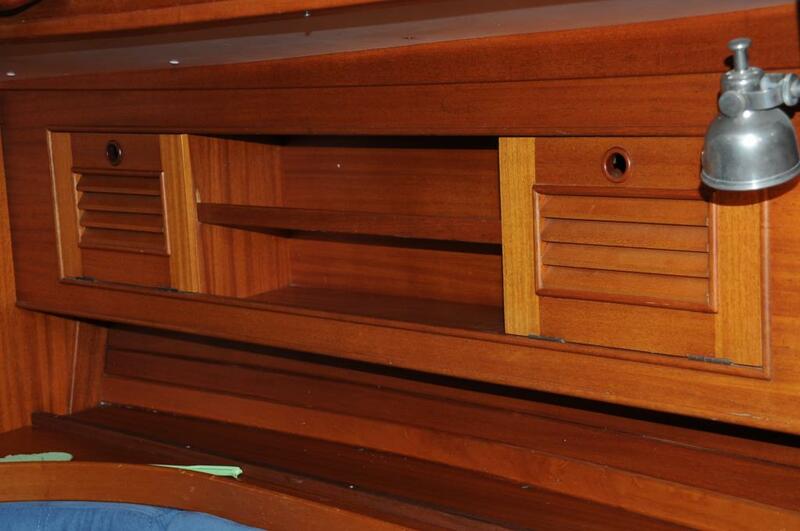 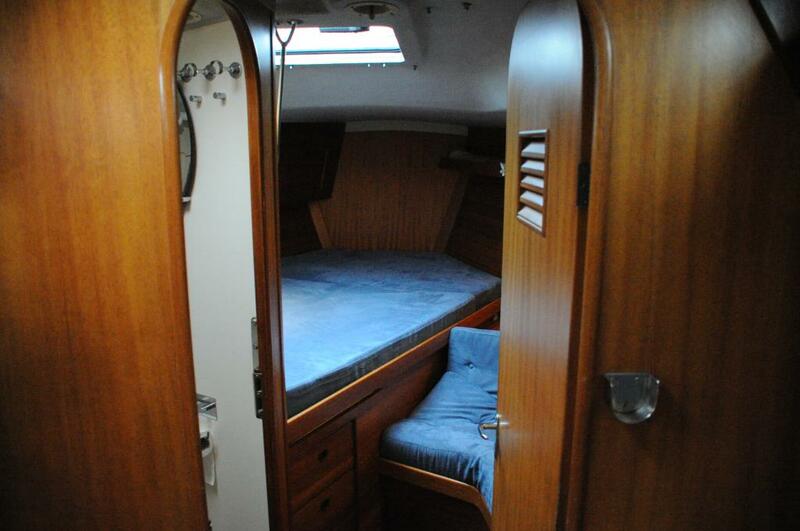 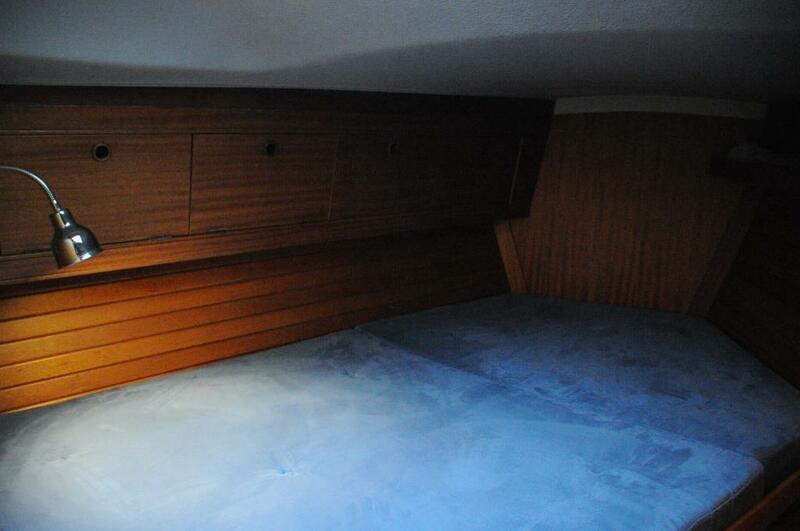 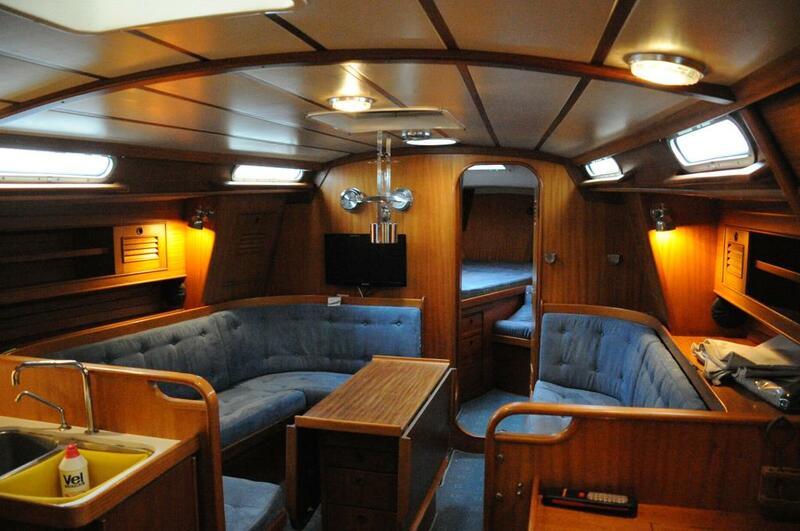 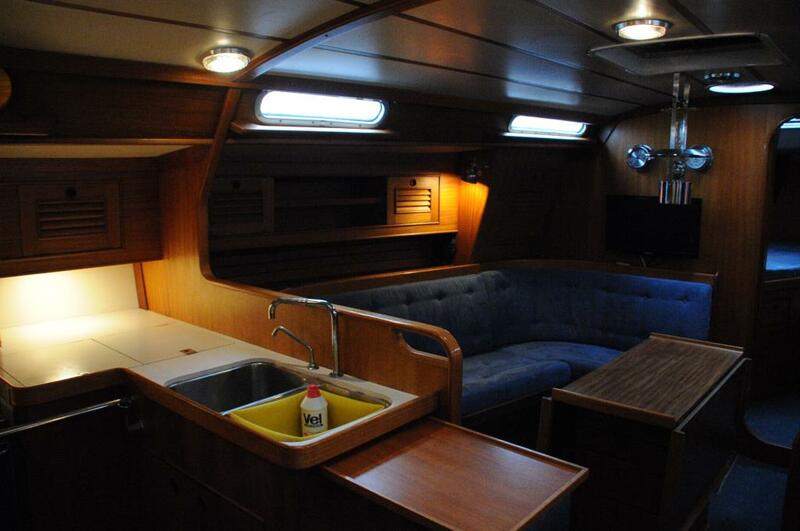 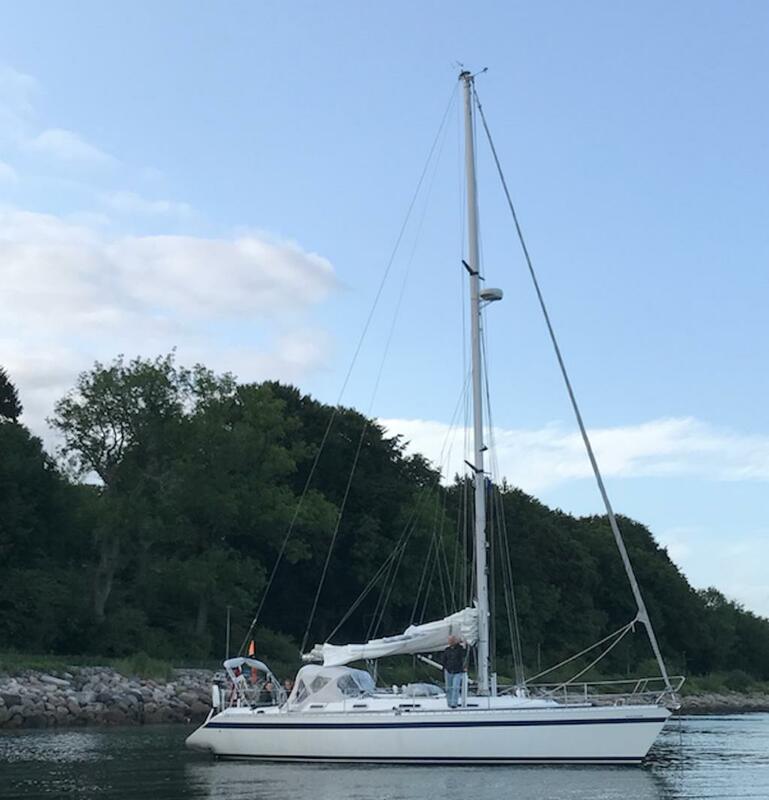 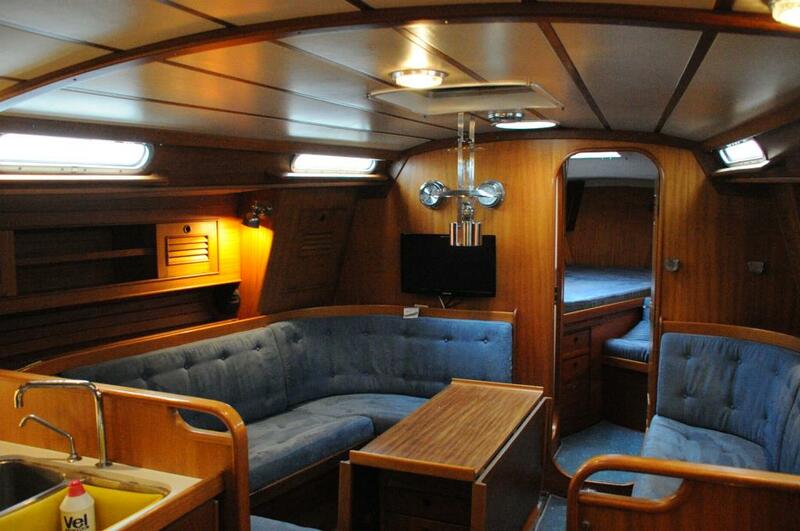 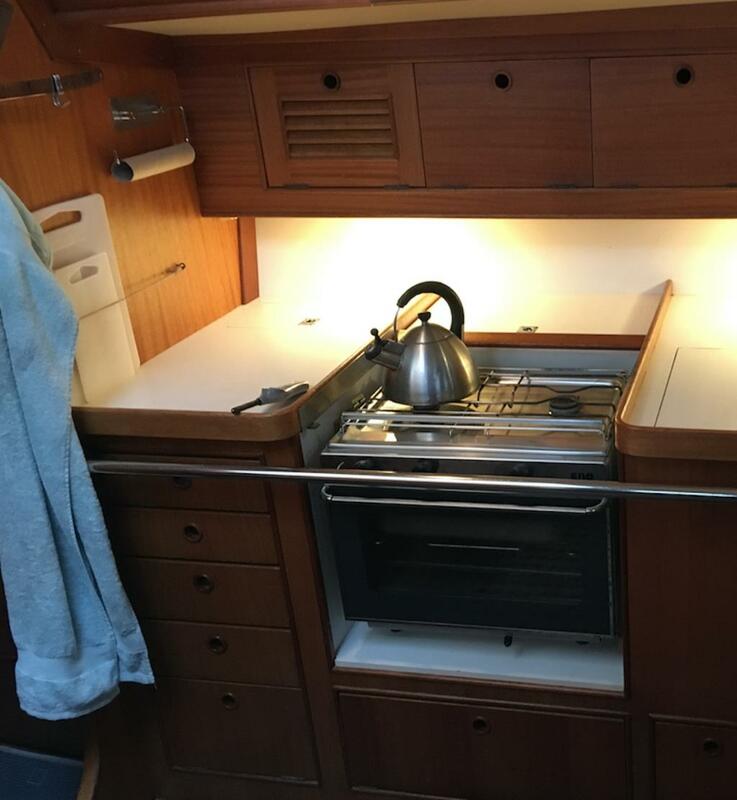 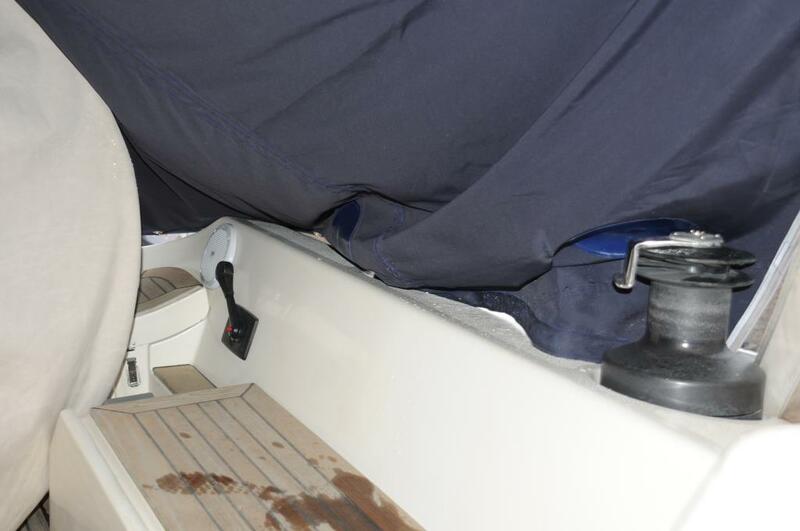 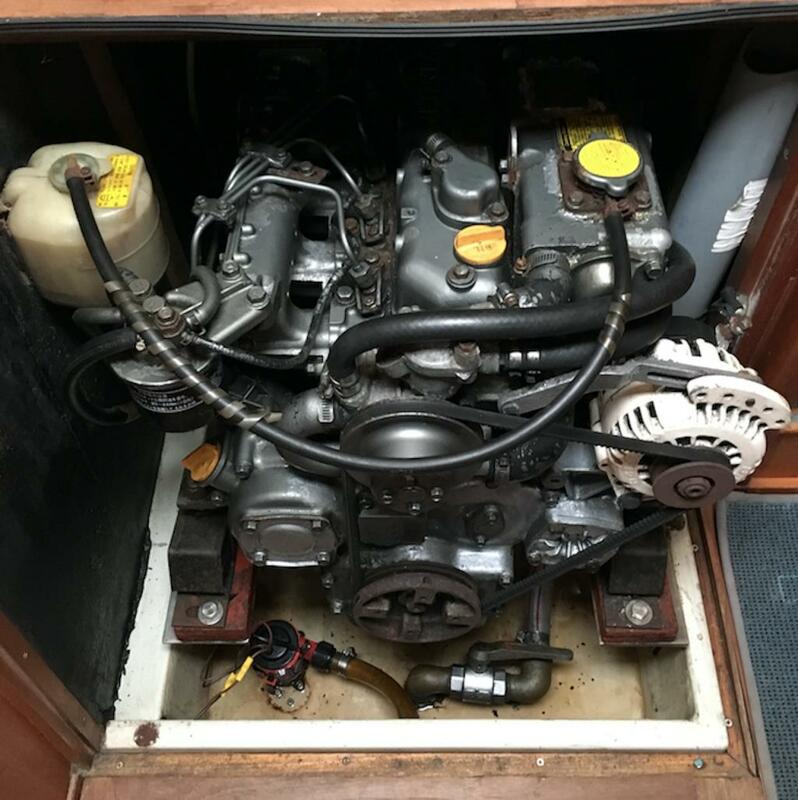 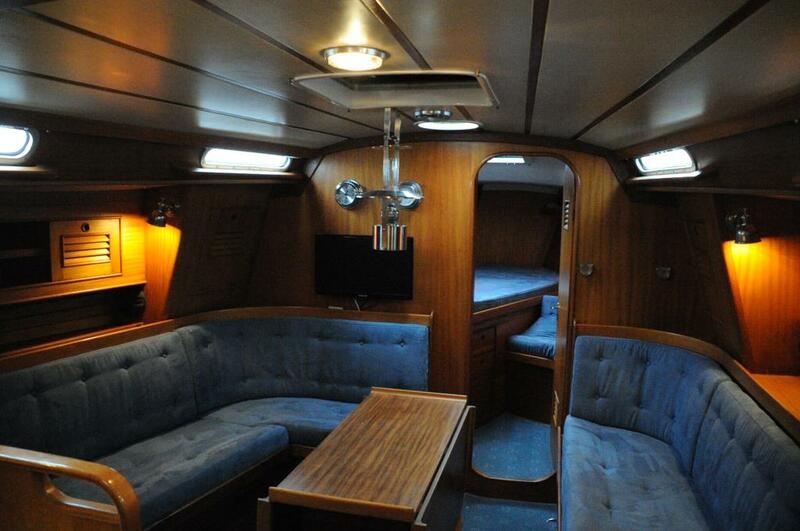 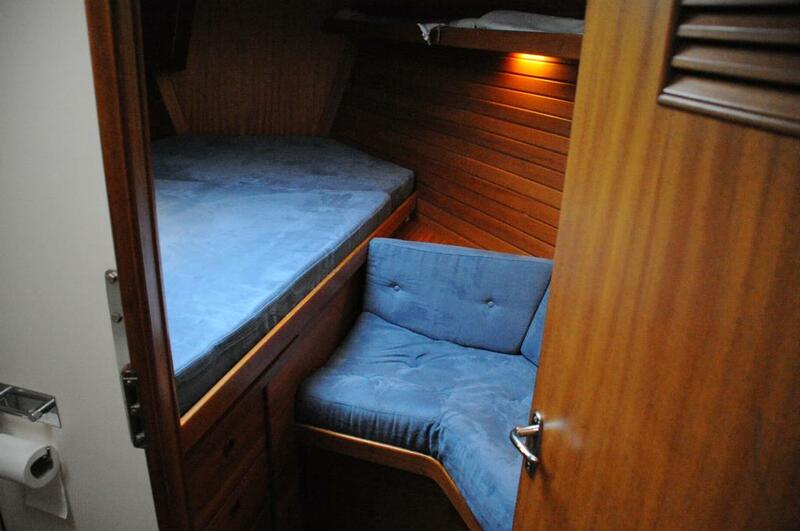 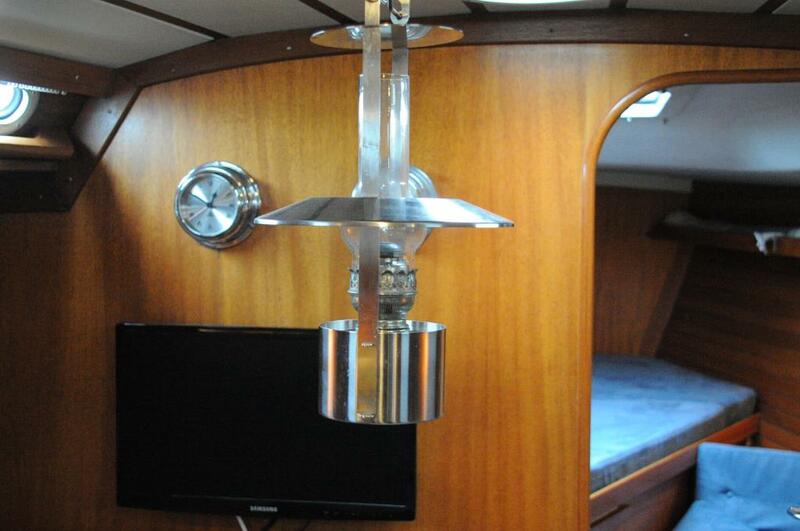 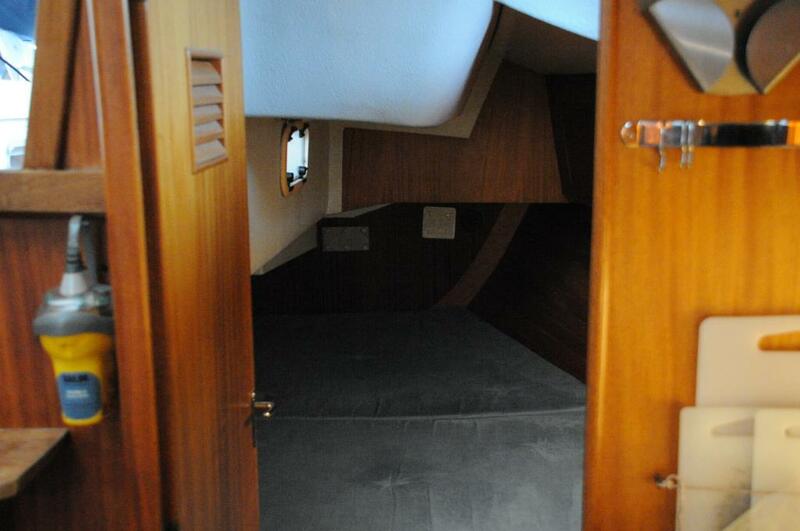 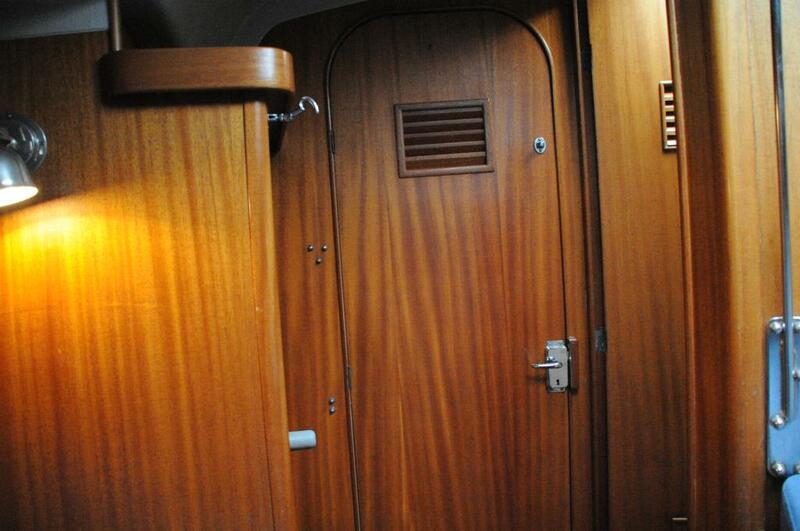 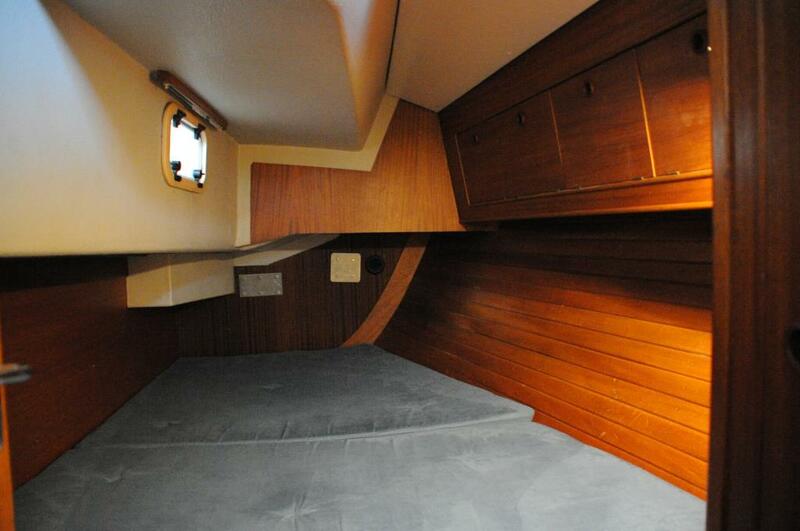 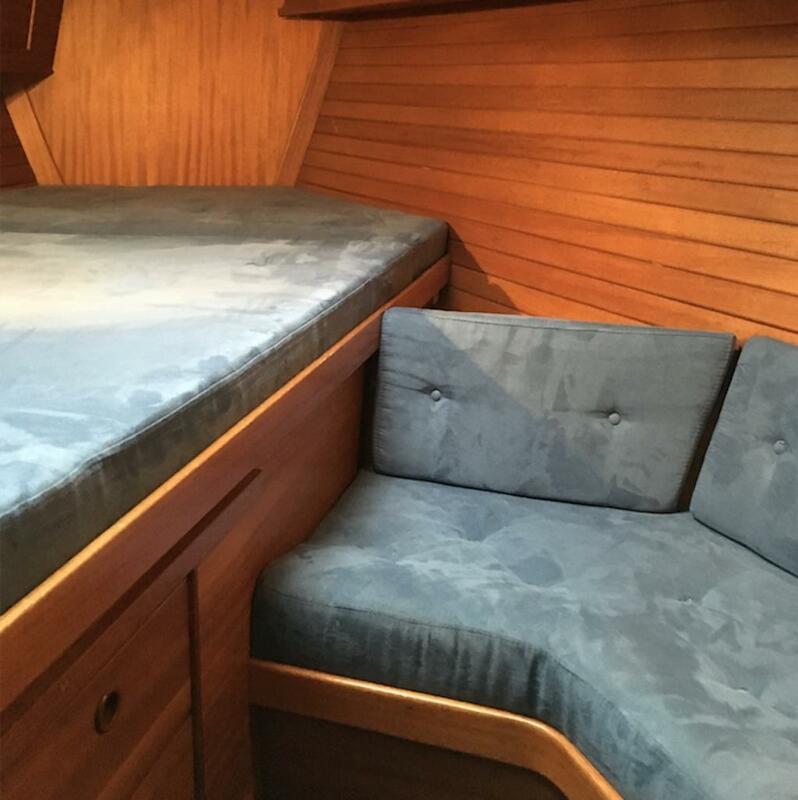 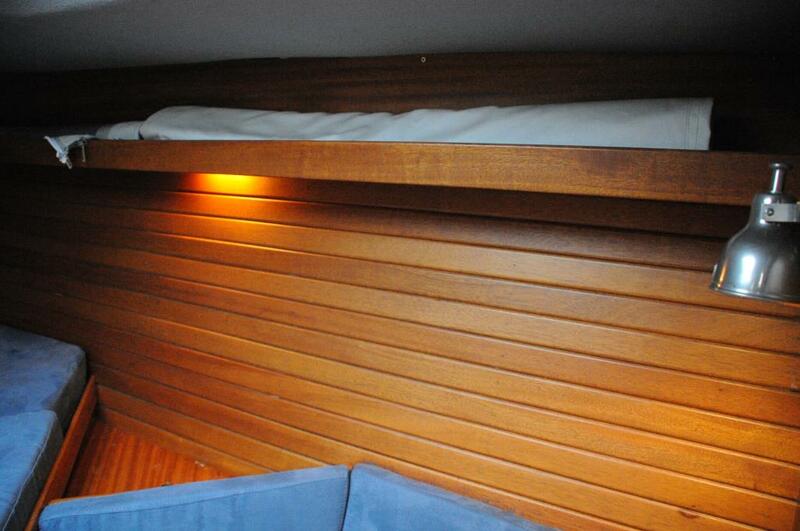 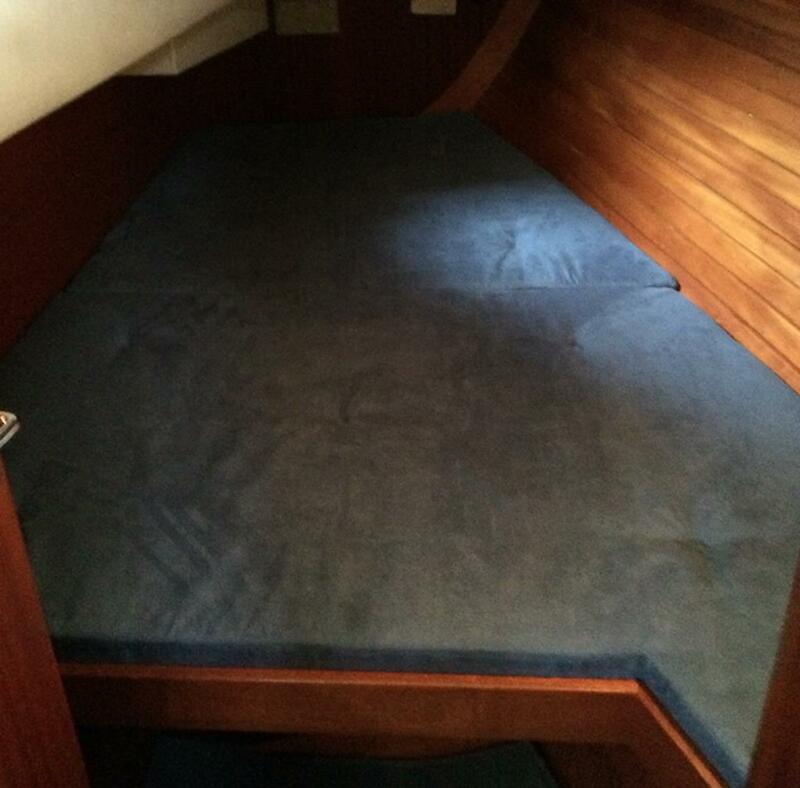 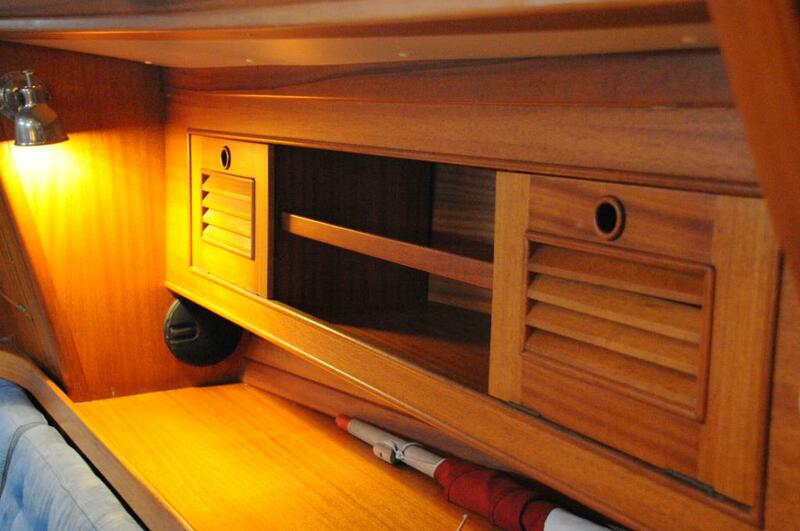 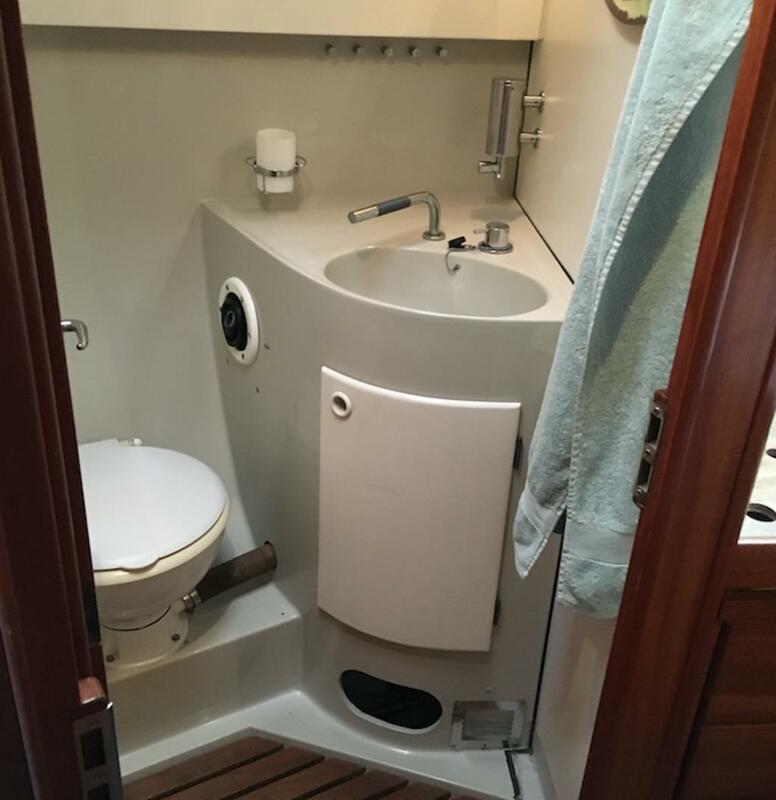 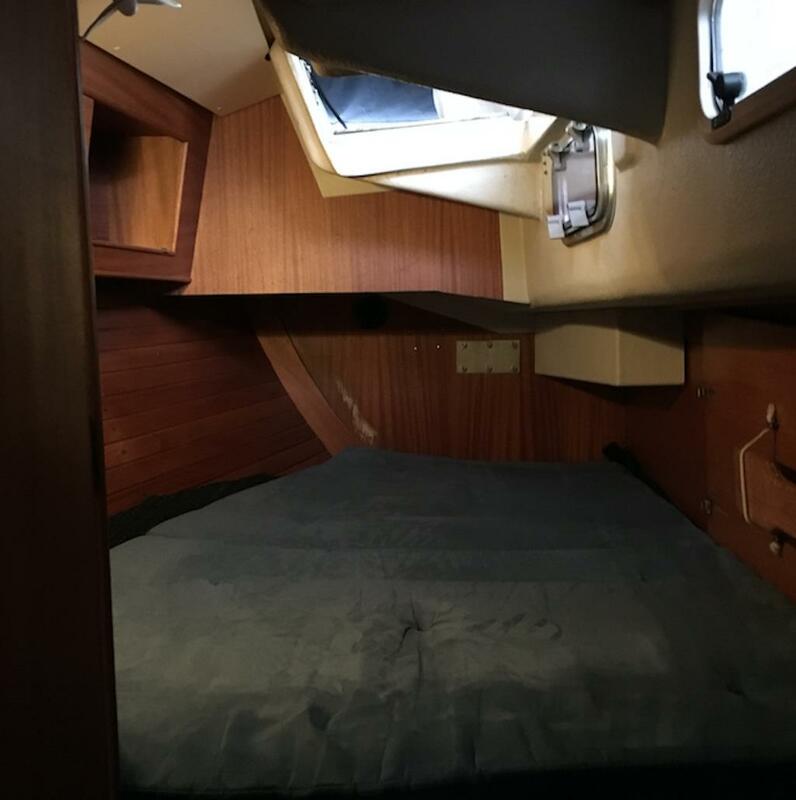 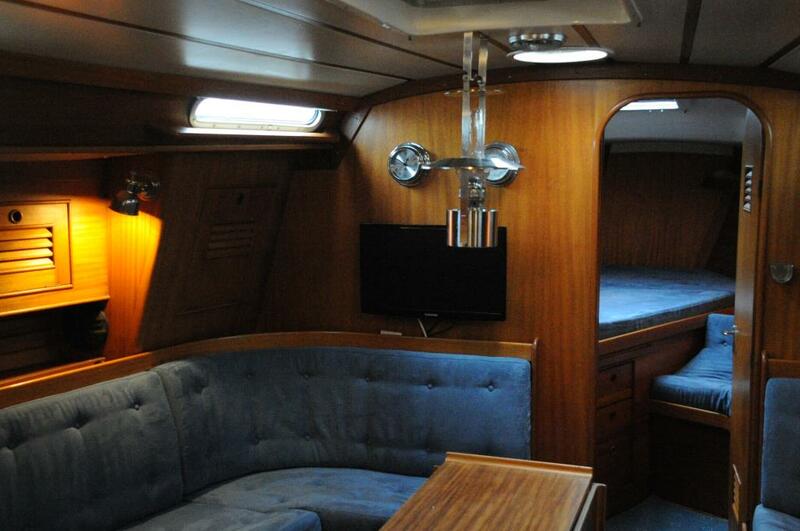 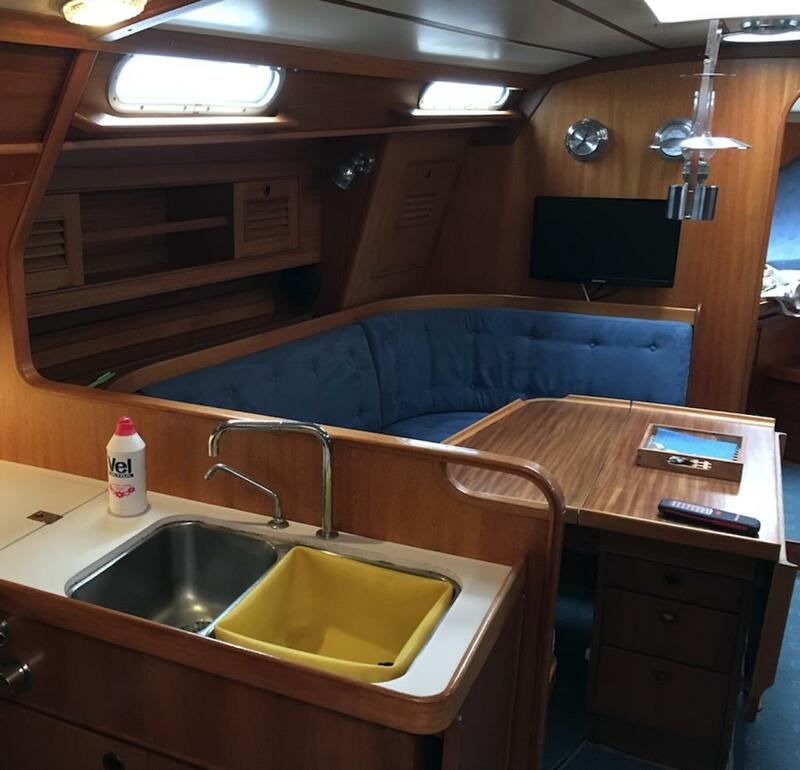 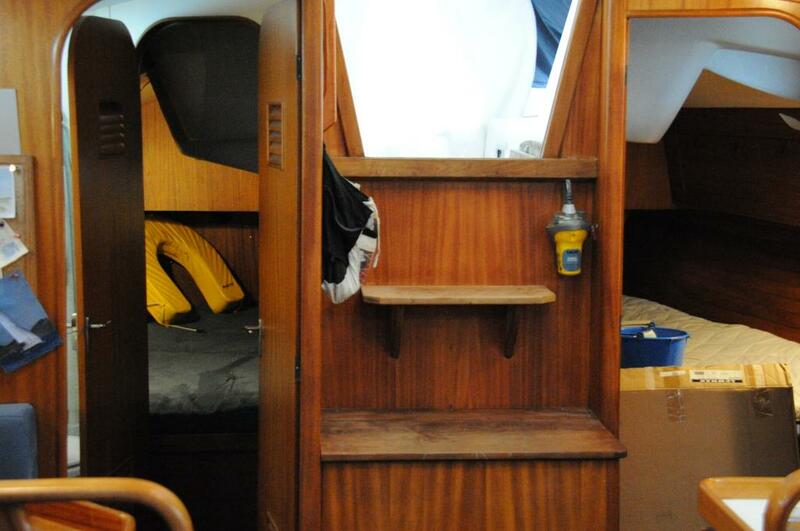 About sheltered mahogany adapter with new cushions and covers replaced In 2015 (Alcantar) the bunks are divided into 3 cabins with double bunks. 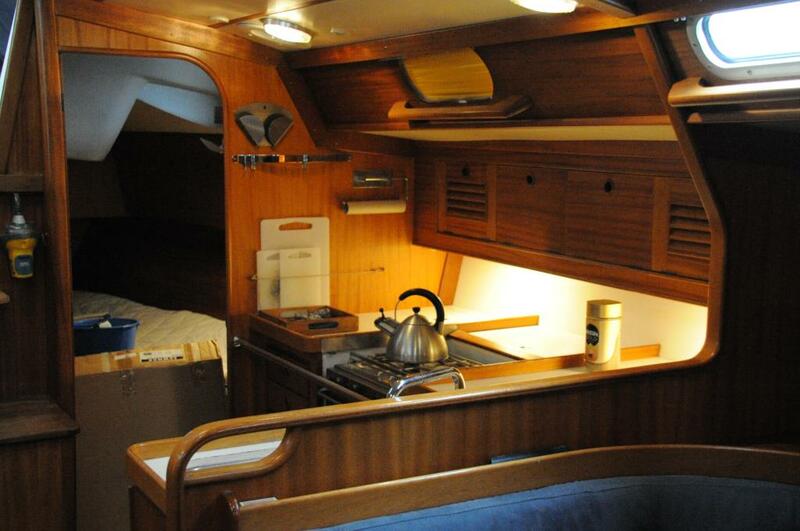 Pantry with gas stove & oven, plenty of refrigerator and double sink. 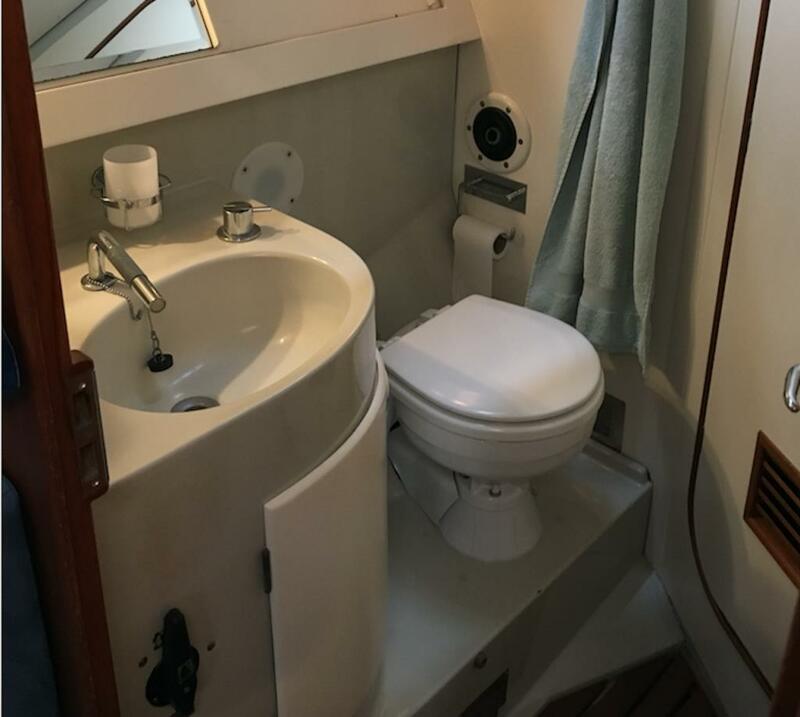 2 x bathroom with toilet 1 x manual, 1 electric (2017). 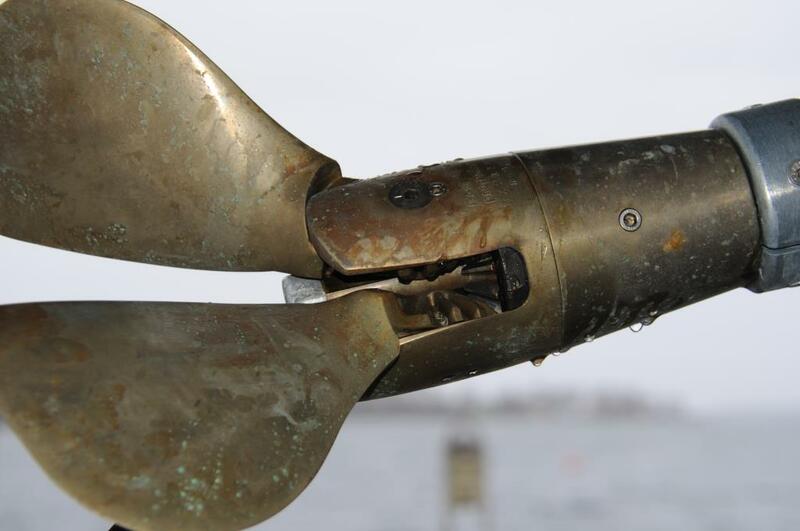 Look under equipment when the individual parts are renewed. 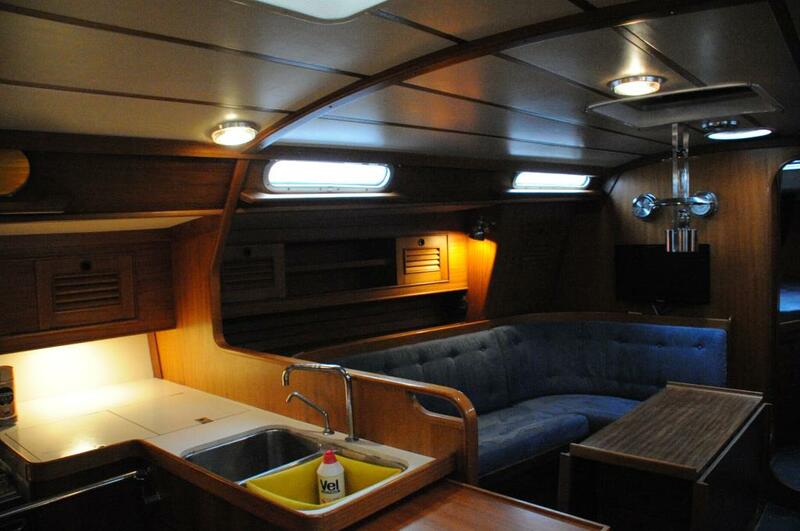 The boat is ready for long-haul. 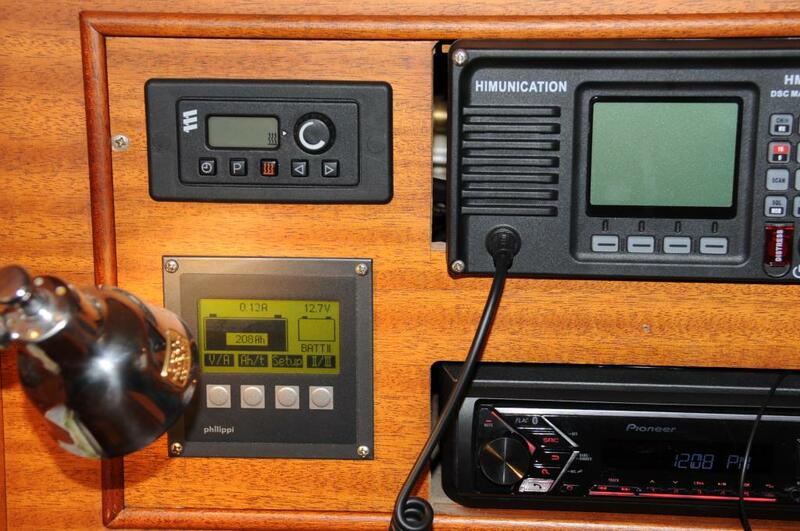 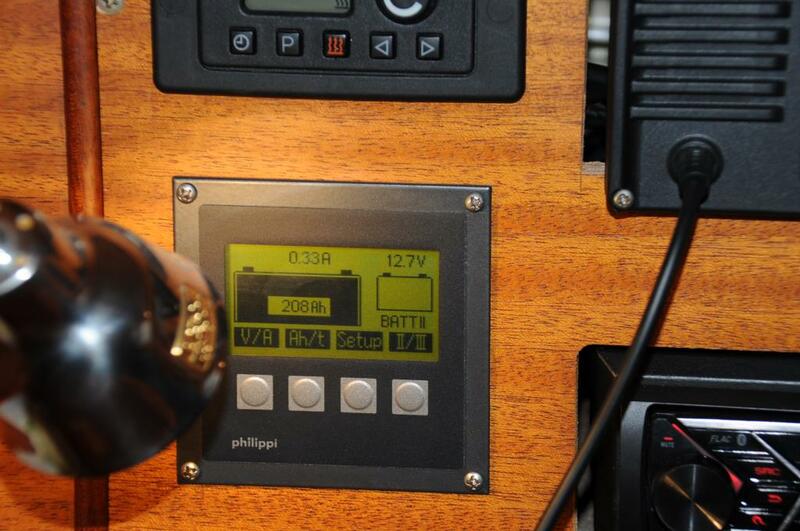 • AM / FM radio Pioneer, bluetooh, with 2 speakers in saloon and 2 in cockpit.